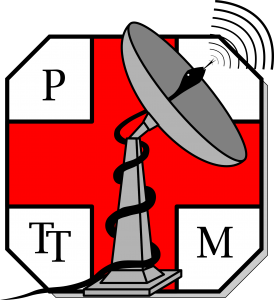 Polskie Towarzystwo Telemedycyny (Polish Telemedicine Society, PTTM) was established in 1997 in Warsaw, Poland, in 1998. It focuses on research to stimulate the development of telemedicine, eHealth and medical virtual reality, enhanced reality, and other information technologies in healthcare in clinical practice and science in Poland. It aims to support, enhance, develop and improve telemedicine, eHealth, medical virtual reality and information technology in healthcare and their applications. It cooperates with medical centres in the country and abroad, develops opinions and reviews in the field, facilitates research and networking with individuals and centres involved in telemedicine, eHealth, medical virtual reality and information technology in healthcare.